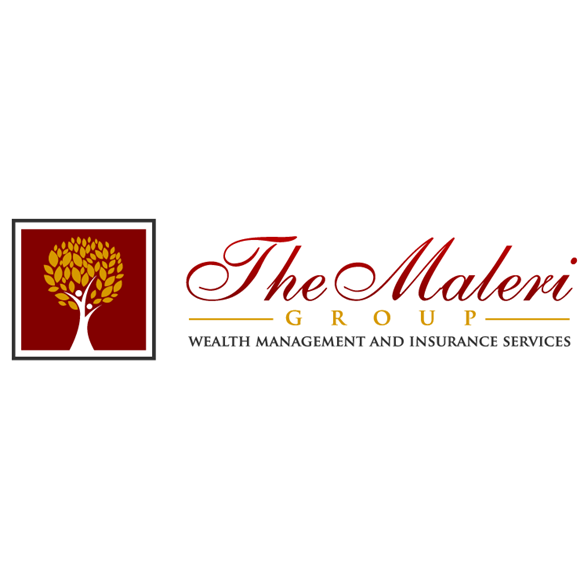 The Maleri Group is a family owned firm with over 25 years of industry experience, headquartered in Shelton, CT. We work with privately owned businesses, their owners and employees as well and other high net worth individuals. We consistently work to create a personal relationship that will stand the test of time. We use our years of experience and network of professionals to bring our clients through our process, which is designed to meet their unique personal and corporate goals and needs. We are here to reduce the anxiety our clients may have as it pertains wealth management and employee benefits and to inspire the utmost confidence in tomorrow.